Top page > List of companies > LIFE STYLE Co., Ltd.
【The No. 1 Planning Personnel Property Team in the World】 <br><br>LIFE STYLE holds the vision of becoming the No. 1 team of the best planning personnel and brings excitement to the world. 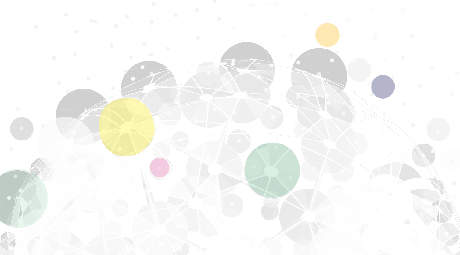 We step into the VR field to challenge ourselves to create new market values to realize our vision.<br>The meaning of our logo is about the realization of diversity. We include talents all around the world on our team and move forward with determination. <br>All our members share the same vision with the company and with each other. We respect each other, communicate with other and negotiate with each other to achieve our goals.<br>It is because we have members those who share the same vision with us, so we could move forward without hesitation. We shall bring excitement to the world with all our efforts! 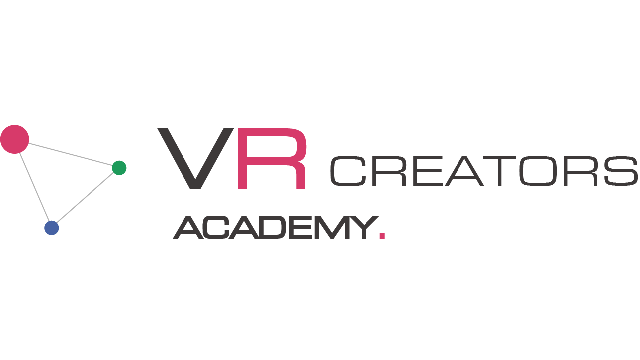 <br>It is an educational service for the training of VR creators as well as licenses support. You will be able to lean professional photography and production skills of realistic VR contents through short-term lectures. We also support you to get licenses with various programs. <br>We provide a service which is called “Flic360”. 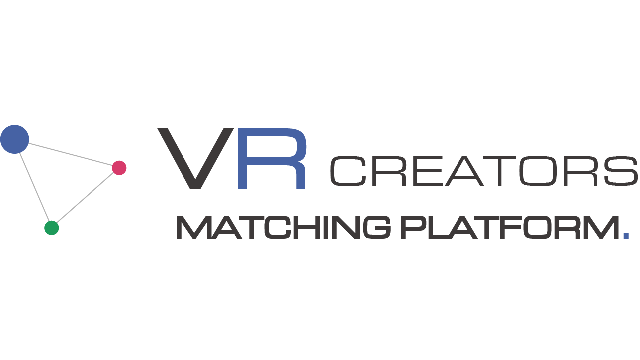 It is a service to match VR creators with users. It is meant to be the most fitted form of supports to VR creators in producing VR contents. <br>We provide a system which is called “Flic360 Make”. It is service for creators to upload their own VR productions online. 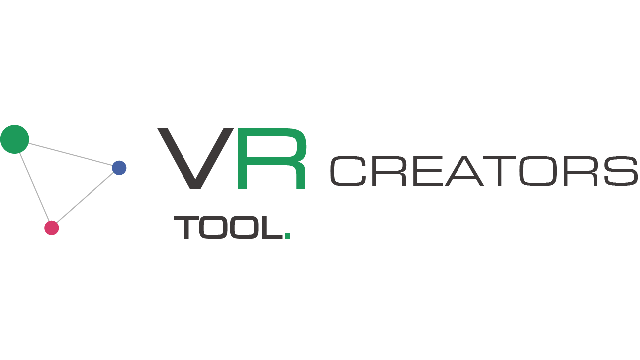 It is a simply tool for creators to put together their VR ideas and to reach their intended audiences.